In the event of a tragedy, life insurance proceeds can help cover everyday expenses, like the mortgage and household bills. The cash received from a policy (the death benefit) can help protect your family from being burdened with debt. 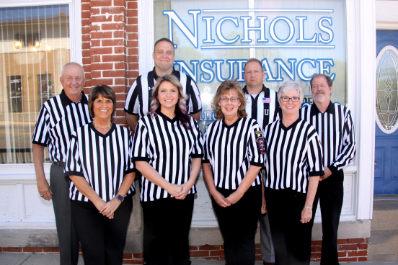 Call Nichols Insurance for all of your insurance needs at (317) 831-2018 . We are committed to providing you superior service! Others can offer a quote, but will they be there when you need them most? 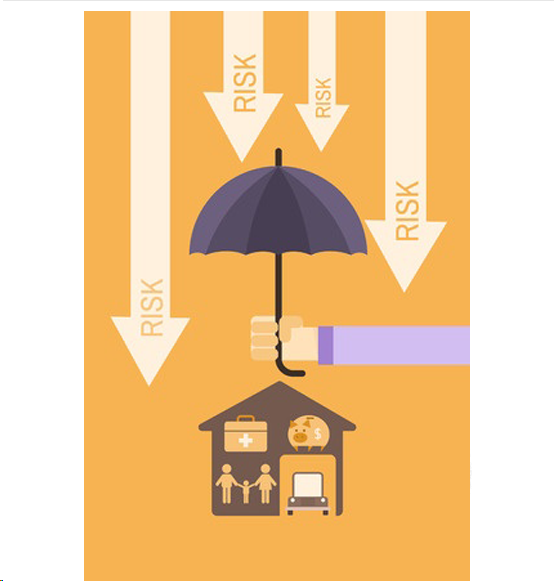 We'll review your insurance needs and offer you the protection you deserve. Click here to submit our online contact form and one of our friendly associates will promptly respond. 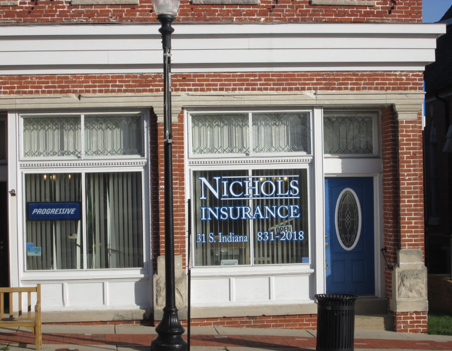 As an independent insurance agent we have the ability to submit your information to many different insurance providers, giving you the lowest possible rate with the largest and most reputable carriers. Simply submit this 2-step form with your information and we will contact you with the results and rates. 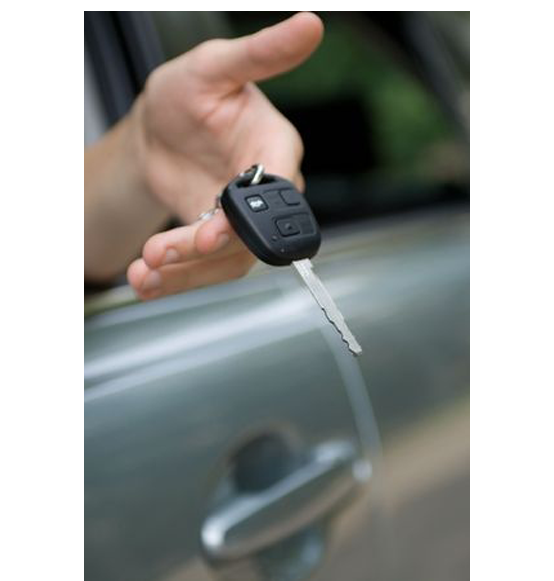 Whether you are looking for personal or business coverage you have come to the right agency.